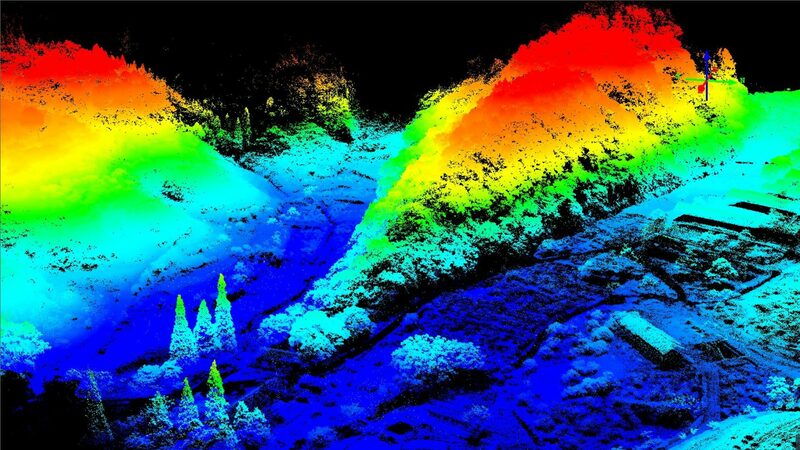 LS GLidar V1, a complete multi-rotor UAV Lidar solution. a easy to use ground control station. penetration for the surface model and other corridor mapping.